Moving to Austria: Where to live? Vienna, the capital of Austria, home to the famous State Opera House, is one of Europe’s most beautiful cities. It happily combines bike paths meandering their way through charming narrow streets, cafes on every corner and unique architecture. Getting around Vienna is easy with cheap transport arriving on time. 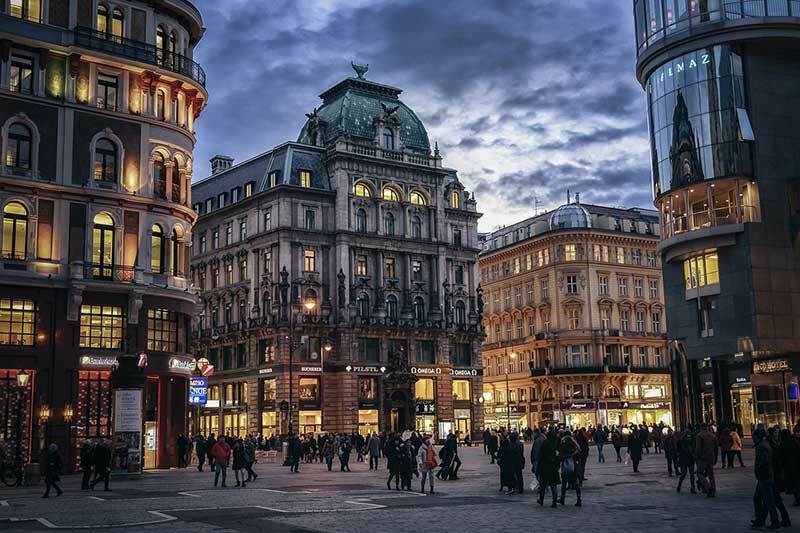 You can quickly feel at home, in moving to Vienna because there’s a thriving Expat community with clubs and meetups for every interest imaginable. Employment is varied with Vienna home to many international organisations including UN, OPEC and IAEA. Many banks have international departments that operate in English too. Prepare to learn the language especially when looking for accommodation. Go to the district office for help in finding a place. Or hire an estate agent, and try the Virtual Vienna site which gives you everything you could wish for in moving to Austria! If you are moving to Vienna here’s our Top Tip: hire an estate agent to help you find a home because accommodation hunting can be daunting. Second only to Vienna regarding its economy and job market, Salzburg is the city of Mozart, famed for its love of music and art. It’s close to the central eastern Alps therefore perfect for weekend skiing. With eco-friendly transport and renewable energy making up to 70% of Salzburg’s total consumption transportation to the slopes and work is a breeze. 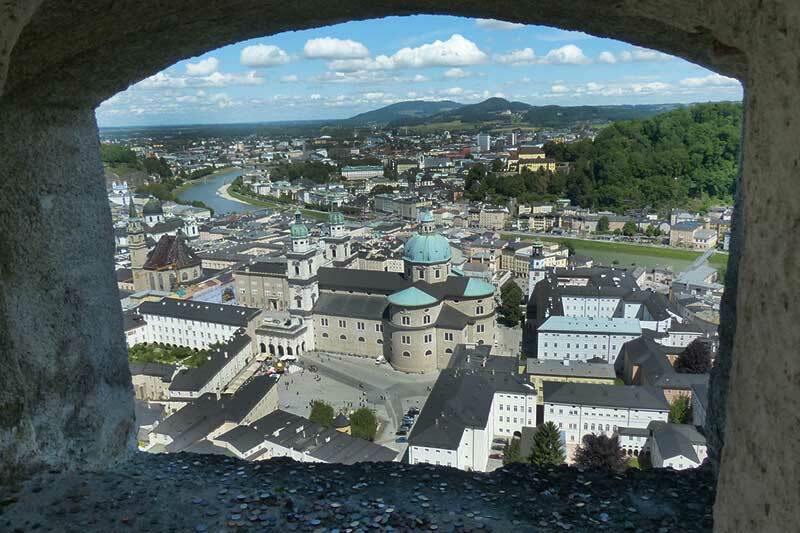 Salzburg is home to three universities and some excellent international schools. Expats can find jobs in mechanical engineering, chemical and electronics industries. The car industry is also a magnet for Expat jobs; Salzburg is located on the border to Germany and a hub for the registered Automobile Head Offices. In fact, given Salzburg is in the heart of Europe, it’s a popular choice for the European headquarters of many international companies. Renting Serviced apartments can provide a cost-effective option for accommodation. Outside of town, there are many ski apartments for rent. Buying is possible but requires a substantial 40% deposit. Austria’s second-largest city is 200 km from Vienna and is the country’s most relaxed city. Moving to Graz gives you an excellent choice in employment as its the economic and scientific hub of south-east Austria and the capital of the Austrian automotive industry and also leads the way for environmental technology. If you are looking for picture-perfect Tyrolean views with snow-capped mountains and cows jingling their bells, then one of the villages around Innsbruck is the place for you to live. Moving to Innsbruck is perfect for anyone interested in tourism employment. Tourism is the primary industry in the Tyrol. If you’re looking for work in hotels, teaching English, or as a ski instructor, then Innsbruck is the place. 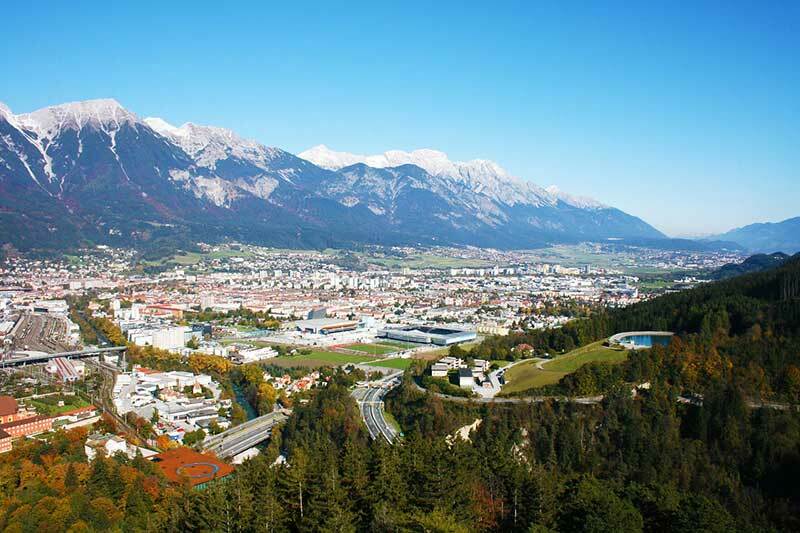 The university city of Innsbruck can be costly to live, though. Combining popularity as a tourist destination alongside student accommodation means it can be a challenge to find a place. So if you are moving to Innsbruck, prepare beforehand, check on the Virtual Vienna and hop onto the forums because networking online with like-minded others is by far the best way to find accommodation in Innsbruck!